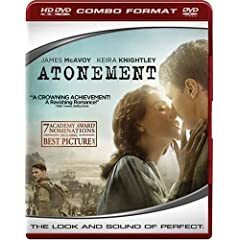 I ordered Atonement from the UK and it has shipped! 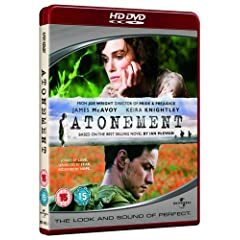 Atonement will probably end up being my last HD DVD purchase. I ordered the UK version thinking the US version would get cancelled. It's a non-combo disc and came out a week earlier.